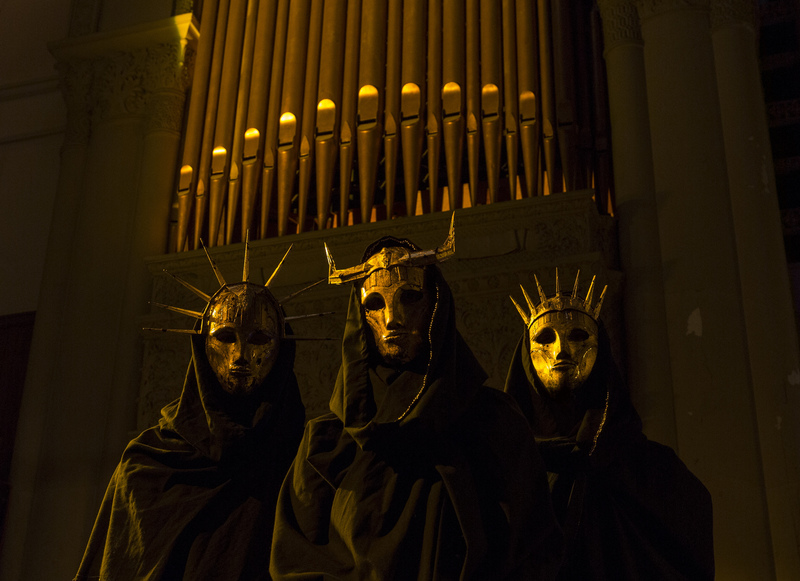 With the release of their third full-length «Vile Luxury» in June through Gilead Media, New Yorkers Imperial Triumphant managed to elevate their unique and labyrinthine vision of jazz-infused black metal to truly frightening heights. 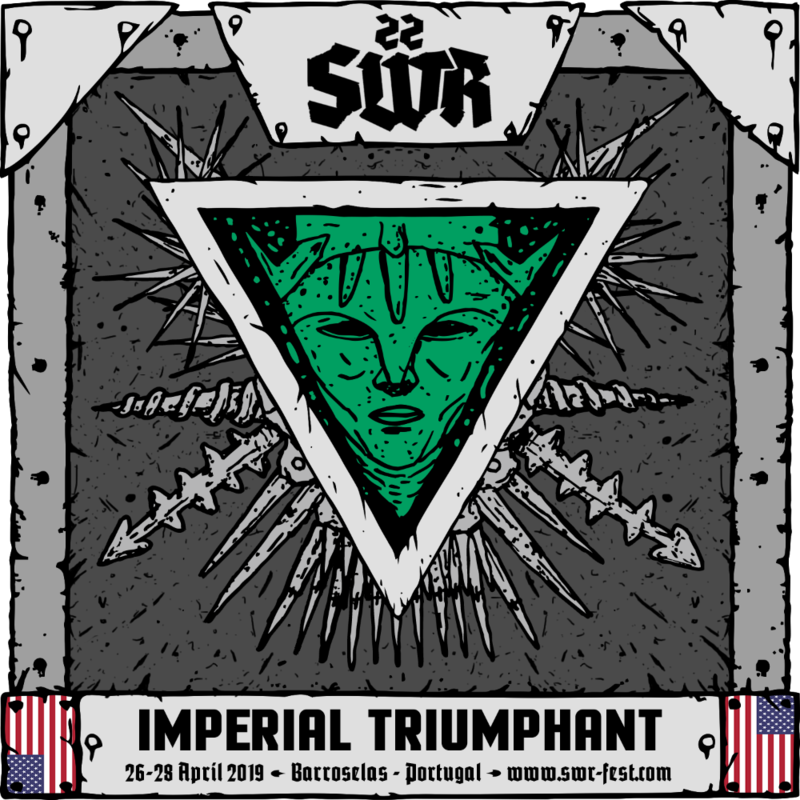 As inspired by Ornette Coleman or Charles Migus as they are moved by the masterpieces of bands like Emperor or Enslaved, the ruthless trio has followed a path closely linked to black metal as a genre, but culturally very distant from the genesis of that style. In other words, they are the perfect sonic incarnation of the ethnic diversity that is at the core of the busy and cosmopolitan Big Apple, while always equally focused on the ever-present darkness moving underneath its ground.